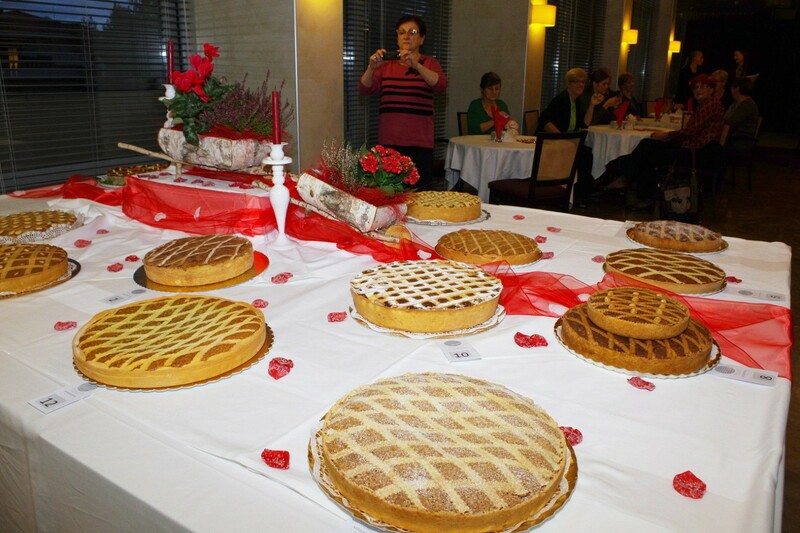 For eleven years in a row, Makarska is the host of Makarana cake day, the most famous dessert from Makarska. Part of the event is the best Makarana cake competition and the winner of first prize also receives somewhat of a celebrity status in the local community. Because Makarana has hundreds of years of tradition, and it was recently (in 2012) declared an immaterial cultural asset, the competition sparked a big interest. 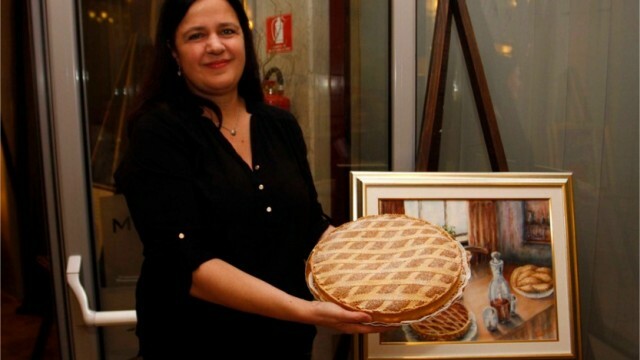 For two years in a row, Nedeljka Bušelić, a cashier from Super Konzum Makarska was declared the “queen” of Makarana cake. She won this year’s 11th competition competing against 11 other cake making masters. 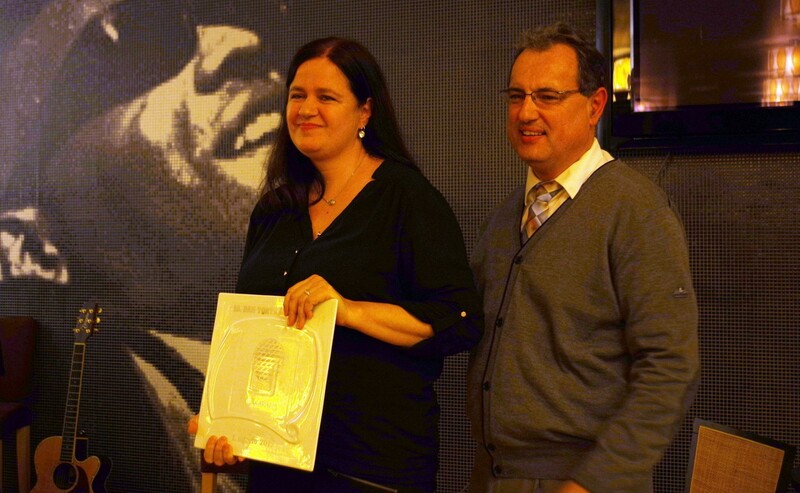 You can read a short interview with Nedeljka Bušelić below. Can you introduce yourself and tell us what motivated you to participate in this competition? I am working in Konzum for 11 years. Currently I work in Super Konzum in Makarska as a cashier and my husband also works in Konzum. I have two daughters who are responsible for my success, because they persuaded me to apply and participate in this competition. I always loved making cakes, I enjoy it and it truly relaxes me, but unfortunately, the fast pace of life and doesn’t leave me as much free time as I would like. Please explain, for those who are not familiar with the cake, what is Makarana cake and why is it important to you and to Makarska. 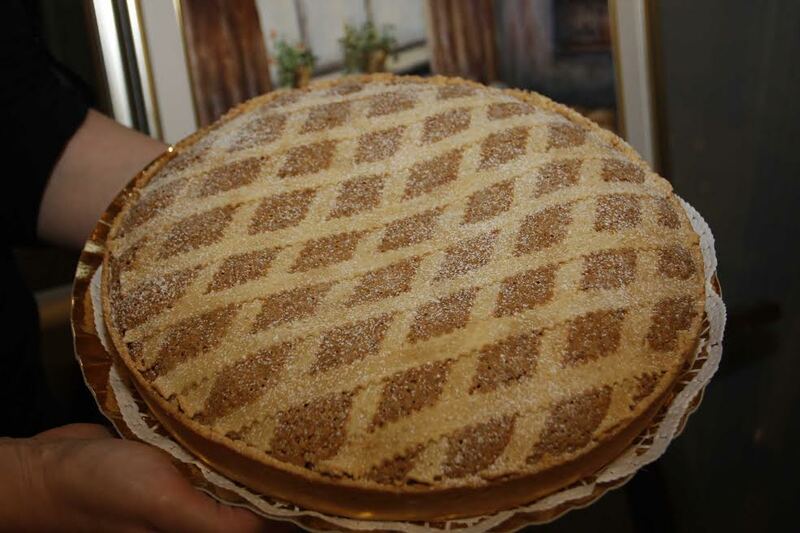 As a person born in Makarska, I love and cherish everything related to my hometown and Makarana cake is our traditional dessert that is also recognized as an immaterial cultural asset and became part of a protected cultural heritage. To honor this most famous and oldest indigenous treat, we celebrate Makarana cake day. It is not a classic creamy cake with layers of biscuit, because the main ingredient is almonds and one cake contains more than one kilogram. When you cut it, it first appears to be a dry cake, but on the contrary, it must be soaked, juicy and full of flavor. The decoration is another thing that makes it special because its surface looks like interweaved ribbons. Did you inherit the recipe for the best cake from someone or did you perfect it yourself? My friend gave me the recipe, but the recipe for this cake is not a secret. It is published in many cook books and on numerous web pages. I can say I have made the best cake by adding a bit of my soul and lots of love to the baking, but also by honoring tradition and using only the ingredients that truly belong in that cake. Can you share your impressions from the competition? I have participated in this competition in 2007 and 2008, when I won 2nd place and after that I stopped. 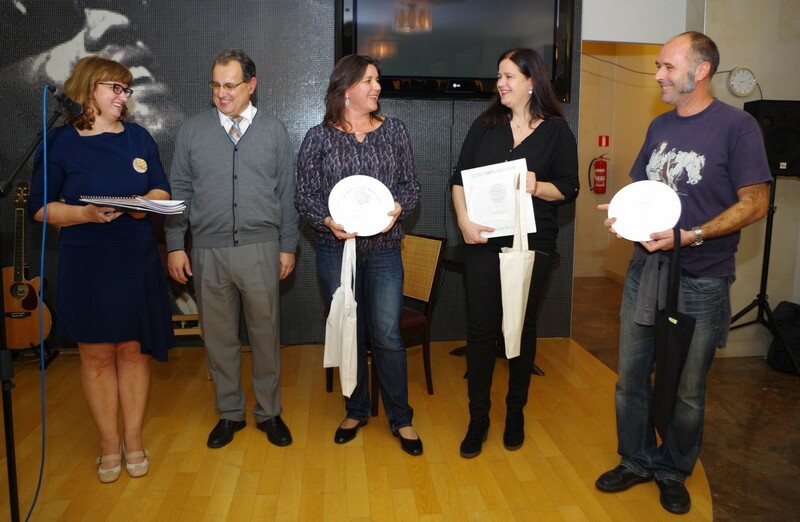 Last year, my daughters persuaded me to enter the competition again and it proved to be a good decision. The 2015 competition was held in late October in Meteor hotel and it was the 10th Makarana cake competition so I am very proud that it was me who won first prize at this jubilee occasion. 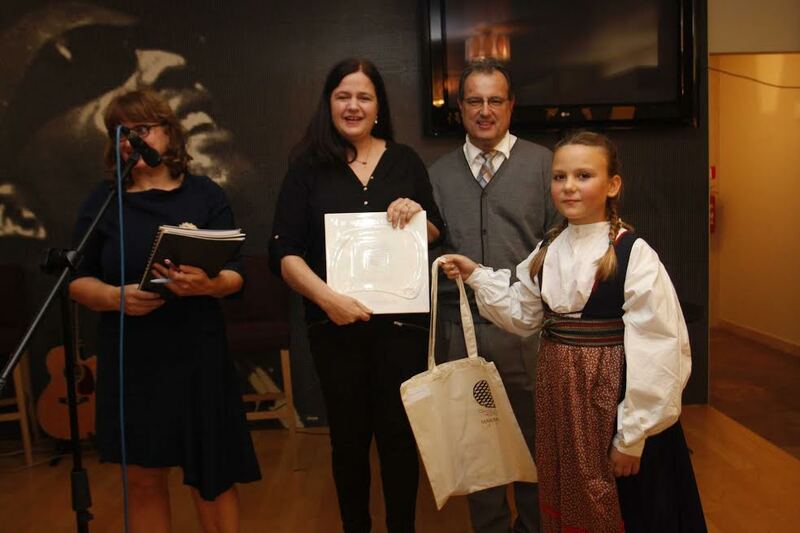 This year I won again and I am very happy because, besides the competition and the award ceremony, there was singing and cheers and everything was festive and beautifully organized. 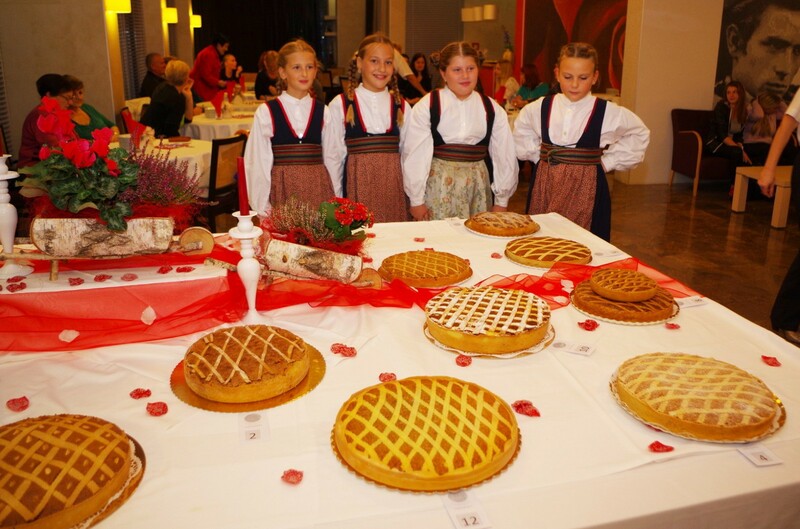 Do you plan to participate at some other bakery competitions? No, I don’t. I love making cake but I stick to two well tested recipes – Dalmatian rafiole and Makarana . We believe that your family gives the highest ratings to your Makarana considering that they have encouraged you to participate in the competition, but what do your colleagues from the store and your regular customers have to say? I was on vacation during the competition so I wasn’t in the store. But, regardless, many colleagues called and congratulated me saying they knew that I was going to win. I was very happy with their reaction, so when my vacation time was over, I brought a cake to the store – Makarana, of course. And the customers? The customers remembered me and congratulated me, which was a really pleasant surprise and every time someone congratulated me, it made me smile. We too, congratulate our colleague and wish her many more sweet successes.